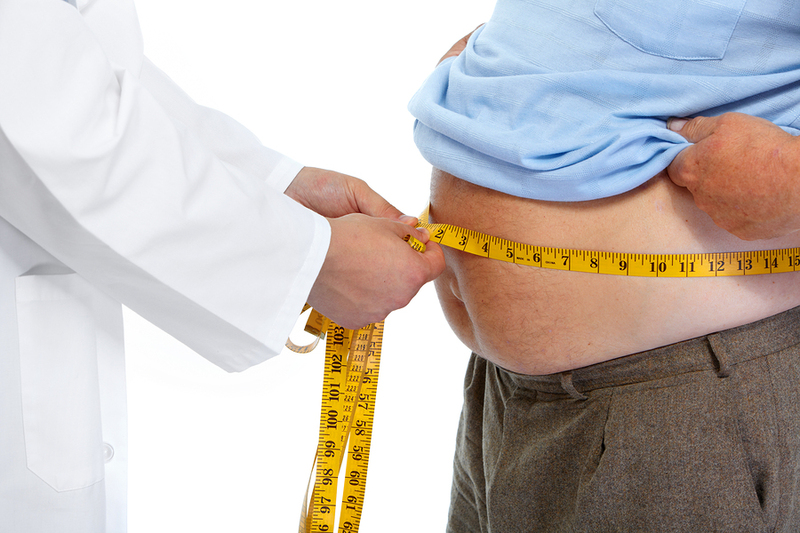 Bariatric surgery is a very effective way of attaining and sustaining significant weight-loss. There are a variety of weight-loss operation procedures that are currently available for those who are considering weight loss surgery. Choosing among gastric bypass, adjustable gastric banding, Sleeve gastrectomy and Duodenal switch can be a difficult task. 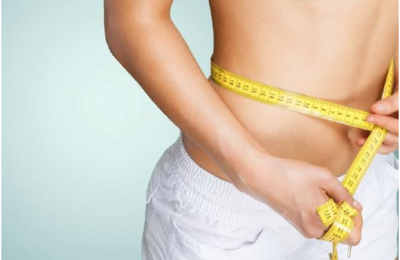 Here are some of the things to consider when choosing the best weight loss surgery Houston offers. What is your expected weight-loss? The amount of weight you lose will largely depend on the type of surgery you choose. With gastric bypass, you are likely to lose 65 – 75 percent of your excess weight and sleeve gastrectomy 55 – 60 percent. With gastric banding, it is possible to lose 70 -90 percent depending on how you follow-up, but most people will lose around 50 -60 percent of their excess weight. However, to get back within the healthy weight range of (BMI of 20–25 kg/m2), other factors must come into play. You should follow up and work on all necessary lifestyle changes including diet and exercise to achieve long-term weight loss success. How soon do you expect the results? The type of surgery you choose will determine how long it will take for you to lose excess weight. The gastric bypass will give rapid results within 6-12 months of operation. 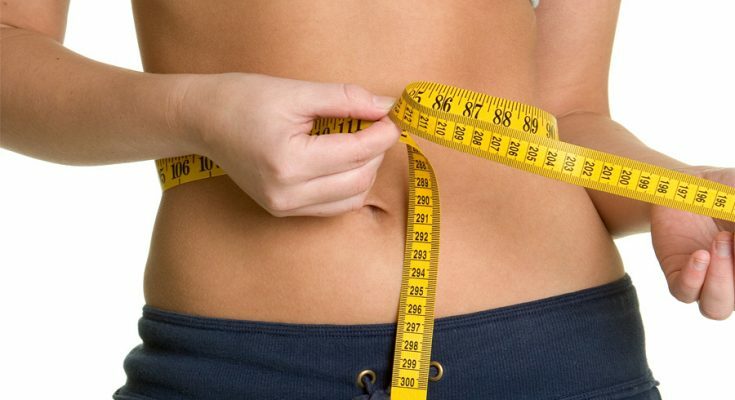 With bypass and gastric surgeries, most people reach their target weight loss 18 months after their operation. However, with gastric banding, the weight loss is slower but steadier with patients reaching their expected weight loss over 2-5 years. Your medical history should dictate the choice of your surgical procedure. If you have other weight-related health problems, such as type 2 diabetes, high blood pressure, high cholesterol or sleep apnea, a weight loss procedure that produces rapid results would be a good choice. In this case, a gastric bypass would be applicable now that you don’t have enough time to experiment with other minimally invasive surgical procedures. Are you Able to Follow-up? For the procedure to be effective, you will need to attend frequent follow-up appointments. Keeping regular doctor’s appointments after surgery is very necessary for gastric banding patients since the band has to be adjusted regularly for it to be effective. 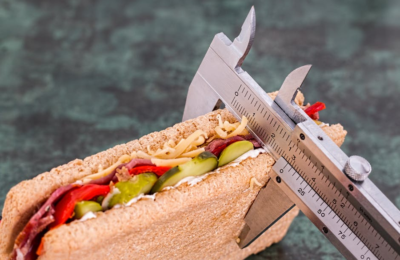 Weight loss surgery patients will need to see the dietitian regularly within the first two years of surgery to make sure they have adequate nutrition. It is therefore important to visit the hospital regularly for follow-ups to ensure that you are losing weight safely, and to achieve maximum weight loss. 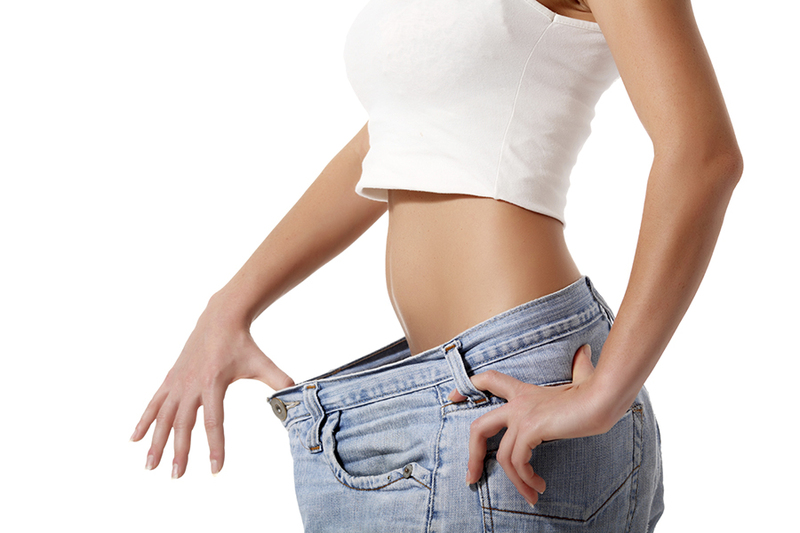 Though some of the procedures are reversible, reversing them results in weight regain. Reversal procedures also have a higher risk attached to them compared to the initial procedure. 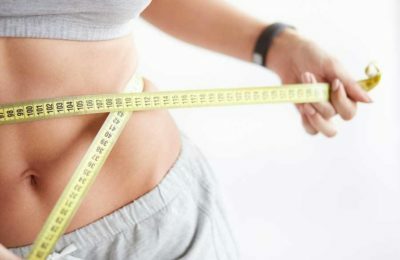 If you are looking for the safest reversible weight loss surgery Houston has to offer; a band is the best choice for you since it can be safely removed. However, the surgeon is likely to remove the band only if there are compelling reasons. A gastric bypass is also reversible, but it is more complex and risky. A sleeve gastrectomy, on the other hand, is irreversible.